Home / laptop / motherboard / msi / News / pc / predator / taiwan excellence / Taiwan Excellence Gamers must have. Taiwan Excellence Gamers must have. Have you ever imagined a gamer's dream room, it would possibly look like a hub full of enormous action figures, dramatic led lights, and multiple wide gaming monitors. There are no rules on how cyber athletes should decorate their corner, but setting up a comfortable and modern playground helps you sharpen your competitive edge further. Haven't had the chance to remodel your gaming space into its best version? 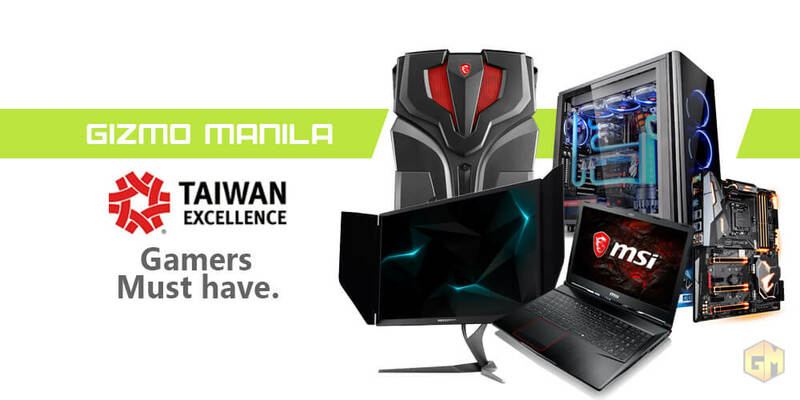 Taiwan Excellence brings the most advanced devices that can help you unleash your inner champion within. Take gaming experience to the extreme! The Acer Predator X27 monitor is equipped with HDR ultra technology, which gives the darkest blacks and brightest lights for a more realistic game. Whether you are inside a cave or atop a mountain, the monitor’s stunning pictures help you clearly see the gaming terrains for a more immersive battlestation.